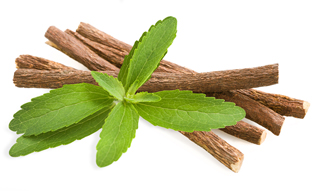 The botanicals in Sekaya Aftermeal Treat Botanic Infusion are all carefully sourced and tested within pharmaceutical-grade facilities. 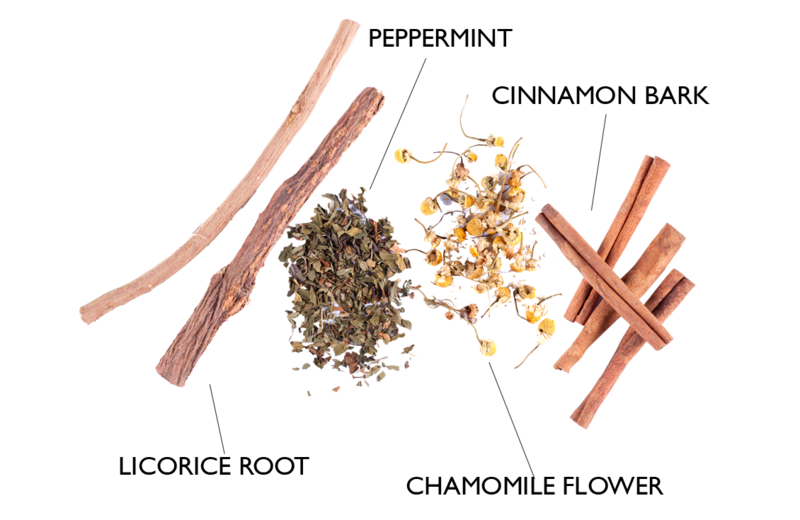 This botanical blend helps relax the digestive system by calming stomach muscles, improving bile flow, reducing acid secretions, and breaking down fats. 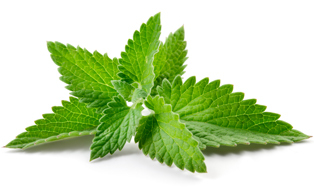 Peppermint calms the muscles and improves bile flow in the stomach. It also helps improve symptoms of heartburn like acid reflux. 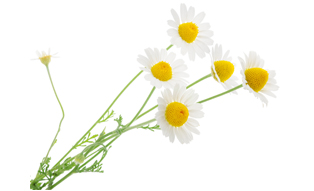 Chamomile flower contains antispasmodic properties that help relax intestine and stomach muscles. 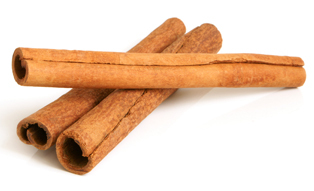 It helps ease digestion and rids the stomach of bloated or discomforting feelings.